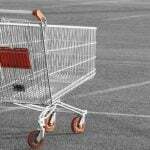 It is obvious that every good ecommerce website needs a reliable searching tool. 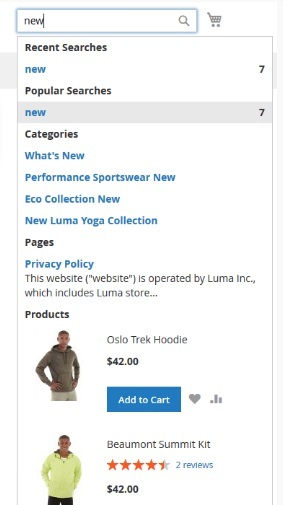 Luckily, you can easily get it with one of Magento 2 improved catalog search extensions. Provide your visitors with the ability to find the content they are looking for without any headaches, and you will increase conversion rate, sales, and loyalty. 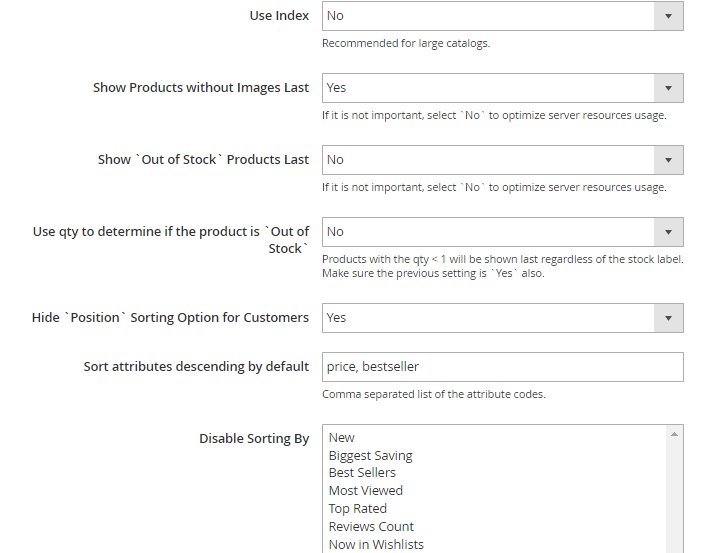 You can implement a better search with the aid of Magento 2 search modules described below. 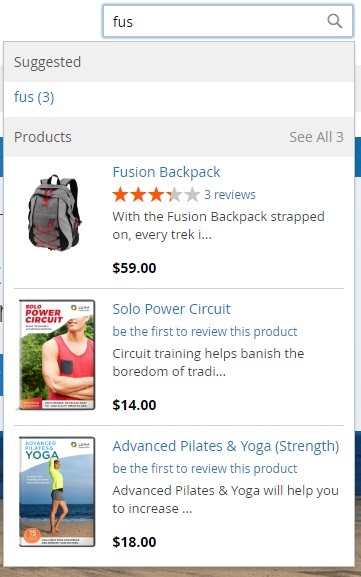 If you are interested in appropriate Magento 2 search extensions, follow this link: Magento 1 Extensions for Improved Catalog Search. 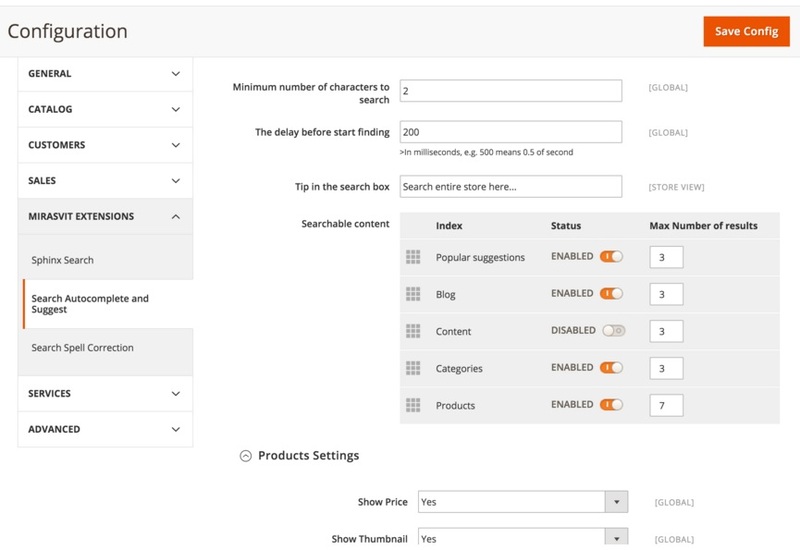 Sphinx Search Ultimate by Mirasvit is one of the fastest Magento 2 search extensions. Being based on the Sphinx search engine, it provide your customers with the most relevant results within the shortest periods of time. 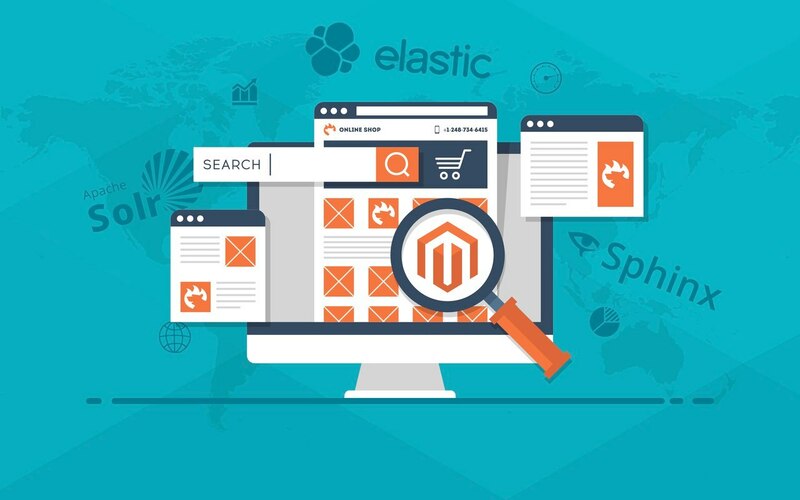 With this Magento 2 module, you will get an improved catalog search capable for more than 500 queries per sec against 1,000,000 skus. And Sphinx Search Ultimate Magento 2 search module by Mirasvit perfectly works on both desktop and mobile devices. 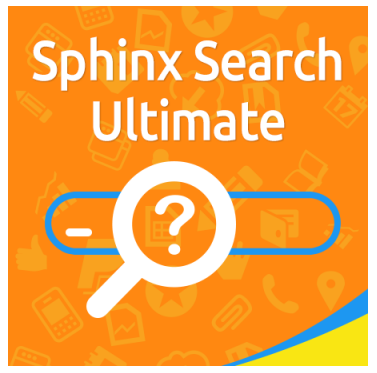 Although Mirasvit offers 3 more improved catalog search Magento 2 extensions, we write only about Sphinx Search Ultimate, since it combines the functionality of other search tools by the company. With the module, you will get all features of Advanced Sphinx Search Pro, Search Spell Correction, and Search Autocomplete. 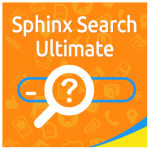 Thus, Sphinx Search Ultimate offers incredible relevancy, autocomplete capabilities, misspelling correction options, and searching by multiple content types. 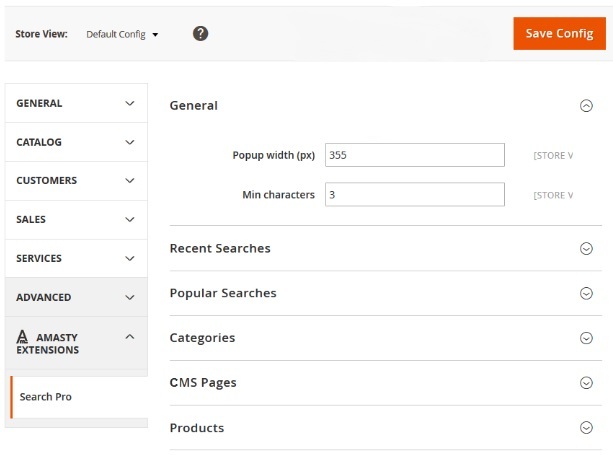 Another Magento 2 search extension that adds Sphinx to the default Magento search is developer by Mageworx. 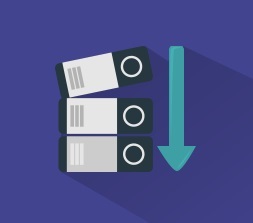 The company’s Search Suite not only provides your customers with instant search results, but also offers a great opportunity to accumulate all database information. And you can choose between the default Sphinx settings and their customized variations that better suite your business needs. 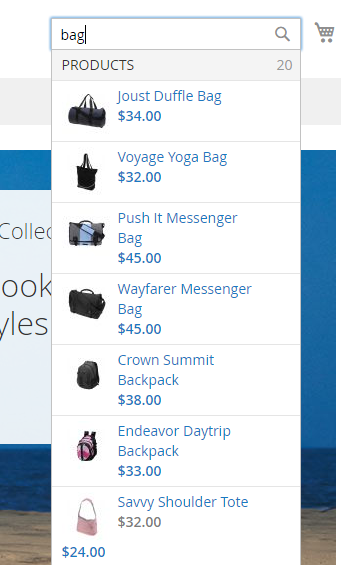 “Add to cart” button in the autocomlete popup. 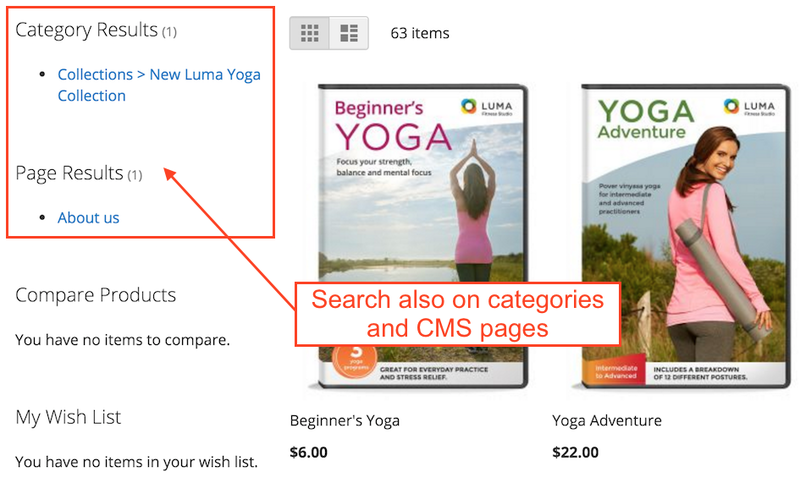 Improved Sorting by Amasty is a very effective tool for catalog search improvements in Magento 2. 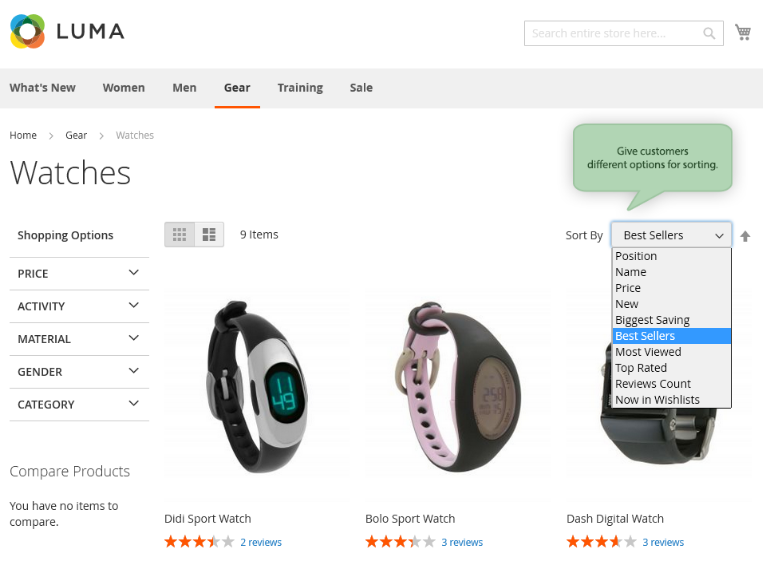 This Magento 2 search extension increases the usability of your catalog by adding new user-friendly search options and allow your visitors to browse catalog by such parameters as most viewed, best sellers, top rated, new, or in wishlist. Thus, you can easily draw their attention to better performing products. 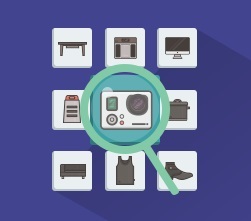 As for out-of-stock items and products without an image, they are displayed in the end of the queue. 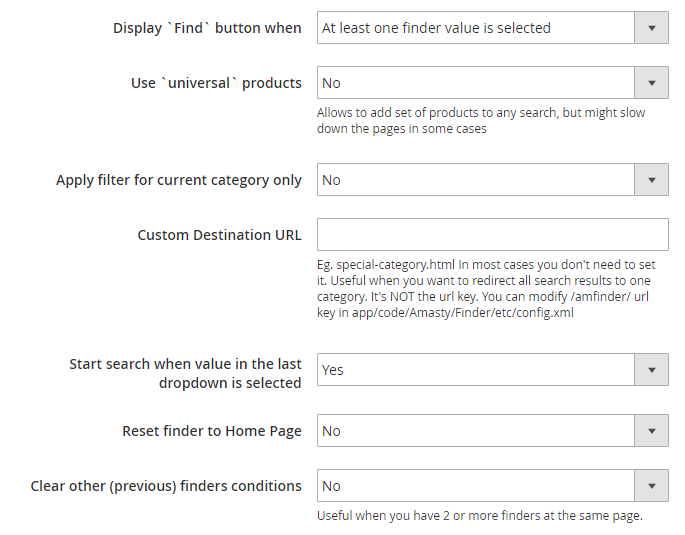 Product Parts Finder also provides you with the ability to improve default catalog search of Magento 2 by adding advanced search options. The tool lets your clients find necessary components and repair parts by using such filters as year-make-model. 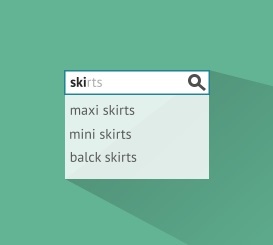 You can create a lot of custom filters with this Magento 2 search extension and show them on home and category pages. Each filter can have multiple selection options. 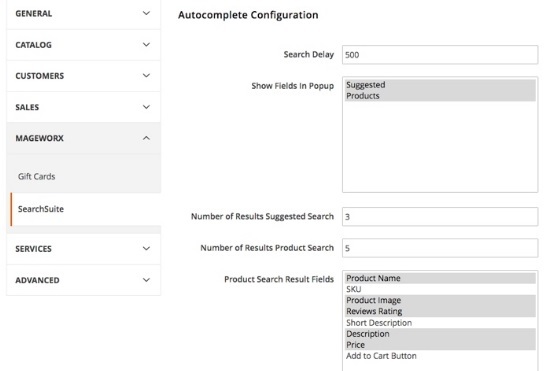 Rapid autocomplete, search on all pages (including category and CMS pages), search on attribute options as well as attribute custom value, advanced index management, admin-friendly configuration, and tons of other features are available with the Wyomind Elasticsearch Magento 2 search module. 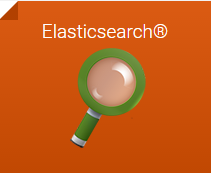 If you are going to leverage the power of Elasticsearch, try this tool. 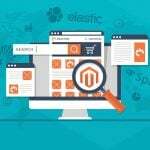 You can easily boost the ecommerce experience of your Magento 2 website with the aid of the Elasticsearch® Magento 2 search plugin. 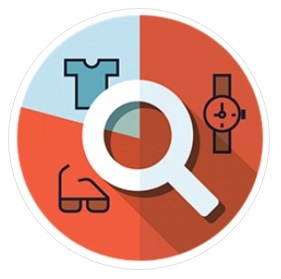 Your current search results will be much more precise and your customers will find what they are looking for with this distributed real-time search engine as an integral part of improved catalog search of Maento 2. 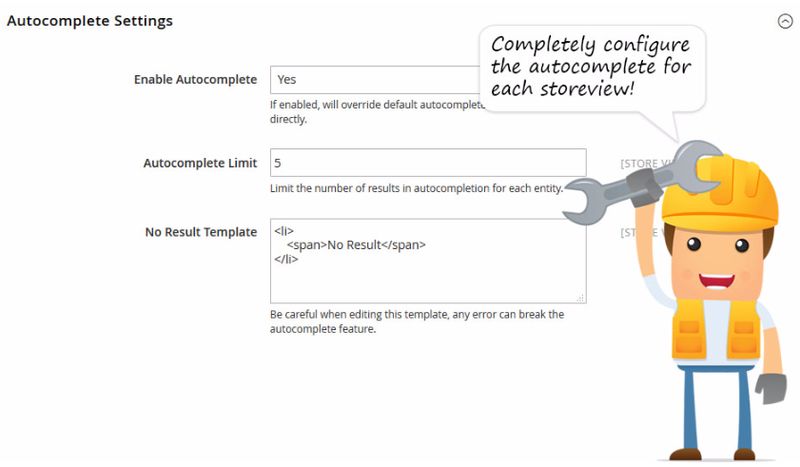 The autocomplete feature which is rapidly fast. Smart correction for each misspelled text query. 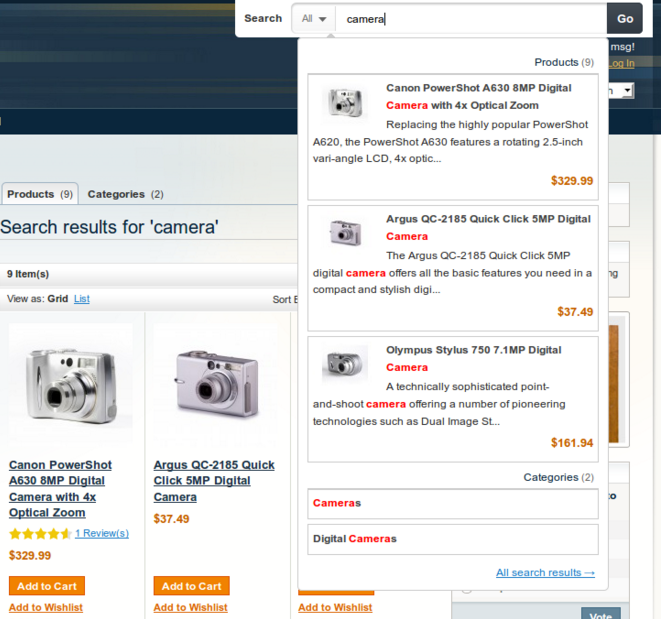 Search on product attribute options, categories, and CMS pages. 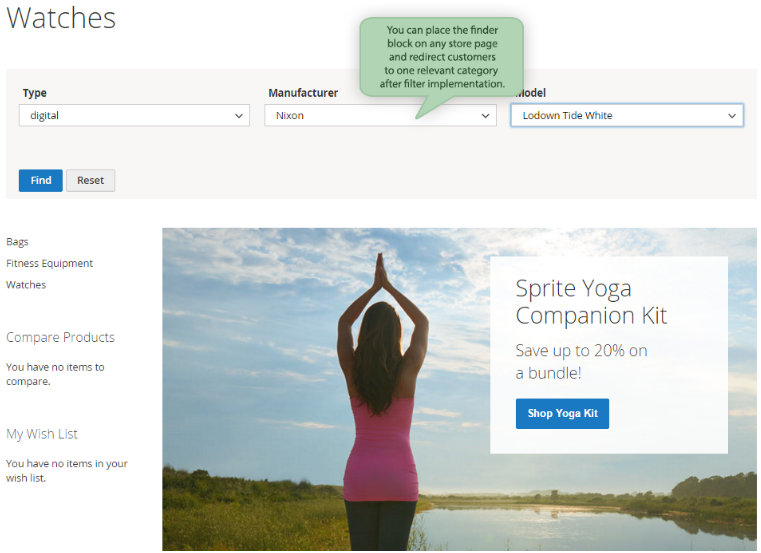 Boost product attributes and fast indexation. Support for multiple stores, currencies, and languages. 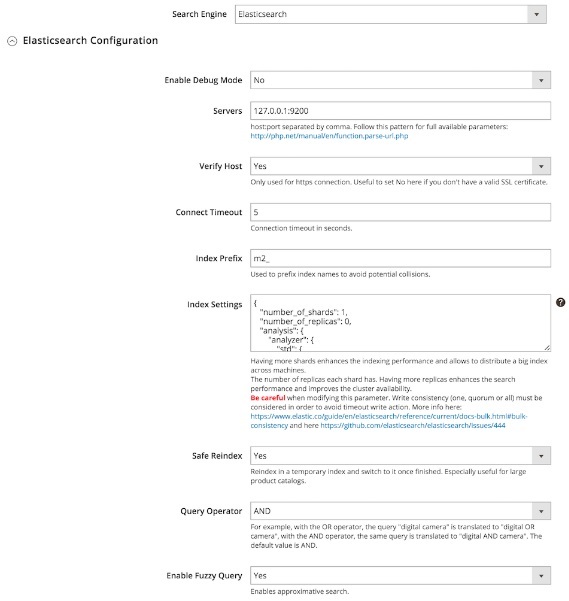 The Magento 2 search extension is compatible with Elasticsearch v2.x and can easily handle thousands of products.